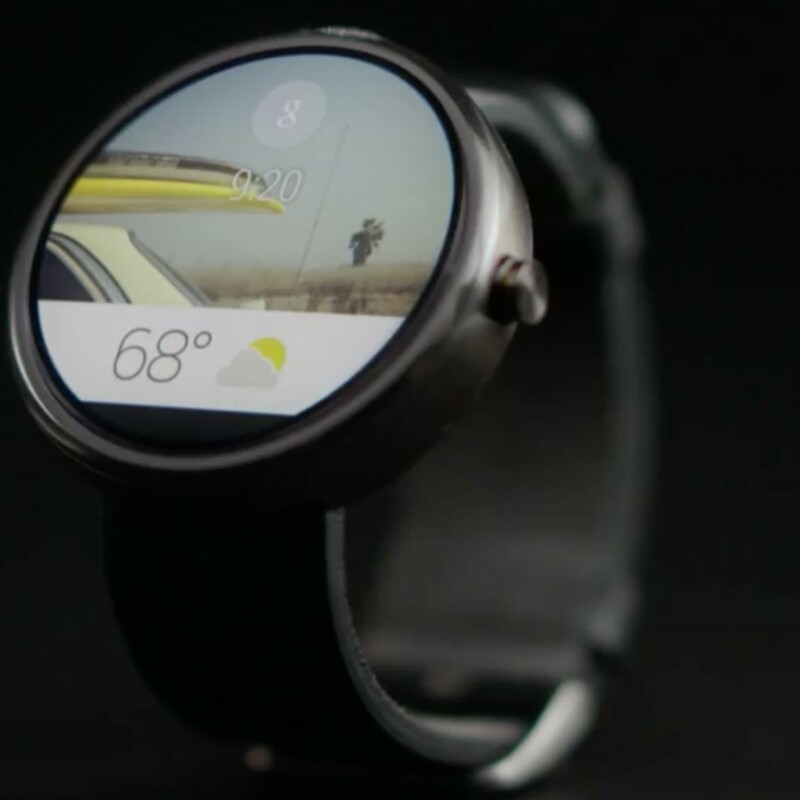 Microsoft has recently released a prototype version of the keyboard for Android Wear called Analog Keyboard. Microsoft’s Analog Keyboard lets you enter text by drawing handwritten letters on a smart watch screen. 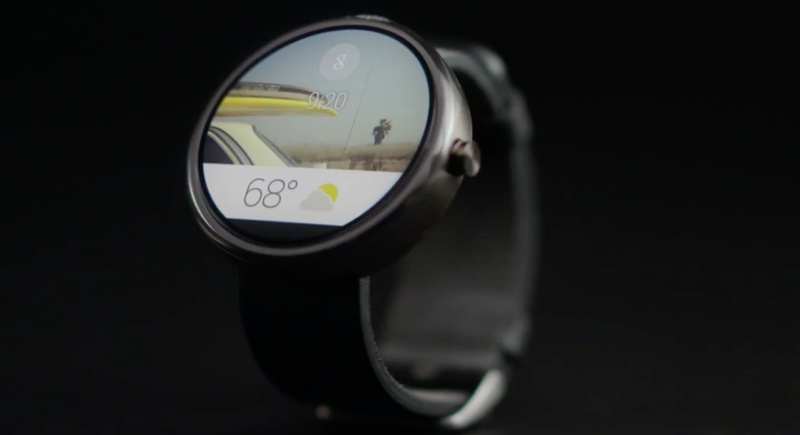 Google hasn’t built it own keyboard for Android Wear yet. The keyboard supports square screens with a 320 x 320 resolution and the Moto 360(LG G Watch is incompatible due to its low resolution.). You can draw letters and even special characters and numbers freely. Microsoft has provided some usage tips for optimize use of the app. First thing that you have to keep in mind is that only lower case letters are supported as of now. The software will not recognize letters in upper case. Microsoft has programmed the Analog Keyboard such that, the frequently used words will be auto-corrected by the software as user will complete his typing of characters and will make the whole process faster. Long press of the backspace key has been assigned for repeating the function. When you tap in a text field on the watch, the Analog Keyboard fills the screen. Then, you start drawing characters, one by one. As you do, a text field at the top fills in to show what you’ve typed. There are back and Space keys to the sides of the typing area, and you can tap a done button to submit your entry. As with the virtual keyboards in Windows Phone, it makes typing suggestions as you go. Installing Analog Keyboard is bit tedious. It requires installing Android SDK on your PC and a working adb (Android debug bridge) connection to your watch. Also, as the Moto 360 does not have a USB connector, you need to setup Bluetooth debugging for installing the app.